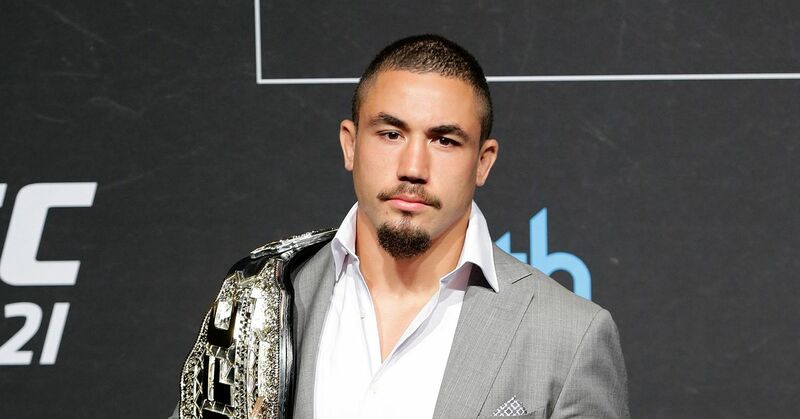 The word is out that Dan Hardy will be fighting at UFC 120 in October 2010. When one thinks of Hardy, they most likely will recall the severe five-round beating he experienced at the hands of Georges St. Pierre. In considering five-round beatdowns, the other most recent dangerous striker to lose to GSP was Thiago Alves at UFC 100. Still, despite losing to GSP, Alves and Hardy are two of the most accomplished strikers in the UFC welterweight division. Alves’ MMA record is 16-6-0, whereas Hardy’s is 23-7-0. In the UFC, Alves has won nine out of 12 fights, whereas Hardy has won four out of five fights. On the whole, Alves has finished more fights than Hardy, but Hardy has had considerably more experience than Alves. Alves faced Georges St. Pierre and went fight rounds, getting ground-and-pounded the entire duration of the fight. When Hardy faced GSP, he harnessed his inner Gumby and went five straight rounds in survival mode, being ground-and-pounded and nearly submitted on several occasions. On the whole, Alves performed better against GSP than Hardy, but only because GSP never had Alves in an armbar, a kimura, or an ankle lock. However, Hardy showed heart that few fighters have. He apparently disassociated himself from sheer pain and fear of having his arm broken. GSP didn’t hold back during his submissions either. The difference between the two is that Hardy is oftentimes the underdog in the majority of his matches. Granted, nobody was truly surprised at the outcome of his battle against GSP, but Hardy still surprised people by merely surviving for five rounds, even if by means of not caring about the joints and ligaments in his arms. This would be a great match because both fighters are great strikers, but neither would prefer to take the fight to the ground. Hardy claims to be a brawler, but he’s been known to be more of a tactician. On the contrary, Alves is explosive and often has a brute force advantage. Who would win between these two? It would likely be too close to call, but if Alves gets beyond his medical clearance issues, hopefully we’ll see the two face off at UFC 120.